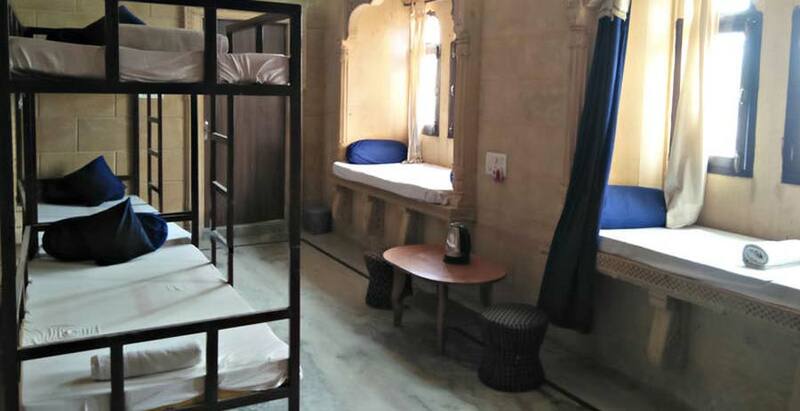 Salim Ji ki Haveli is located at the heart of the Jaisalmer city, near the Jaisalmer railway station. This 300 years old Haveli is named after its owner Salim Singh Mahto and was built on the remains of an older haveli, built in the late 17th century. Salim Singh Mahto was the then prime minister of the princely state with Jaisalmer as its capital. Presently a part of the Haveli is still occupied by the descendent of Salim Singh Mahto. The haveli is situated beside the hills near the Jaisalmer Fort and has a distinct architecture. This admirable mansion has a beautifully arched roof with excellent carved brackets in the form of Peacocks, just below the hill. The walls, balconies are all covered with imperial paintings. There is also a superb painting of a man in a Mughal style, wearing a black turban. In the beautiful Moti Mahal of this Haveli dances used to be held in order to entertain the courtiers and the royal aristocrats. It is said that once the Haveli of Salim Singh had two additional wooden storeys in an attempt to make it as high as the maharaja’s palace, but the maharaja had the upper storey torn down. 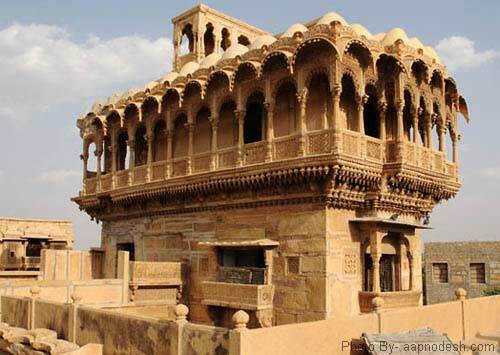 This beautiful architectural building is one of the major attraction of Jaisalmer. 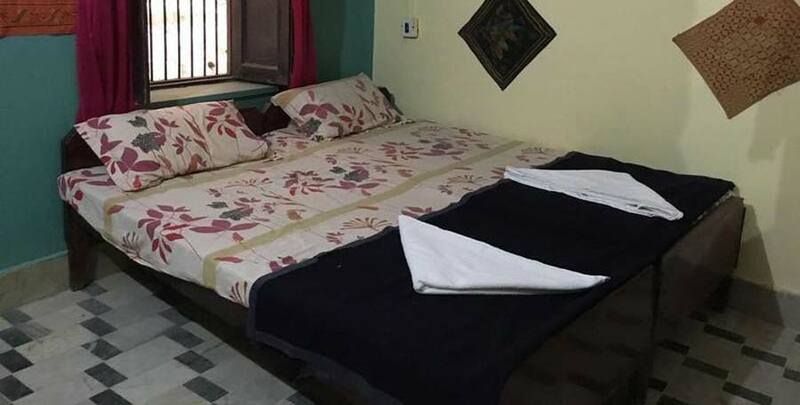 Salim Ji ka Haveli is situated on the heart of the Jaisalmer city and is very close to the railway station. tourist can take the help of rickshaw to reach the destination without much problem.